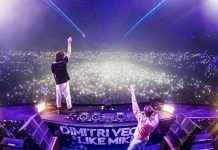 Lost Frequencies teams with Netsky for new track called ‘Here With You’! 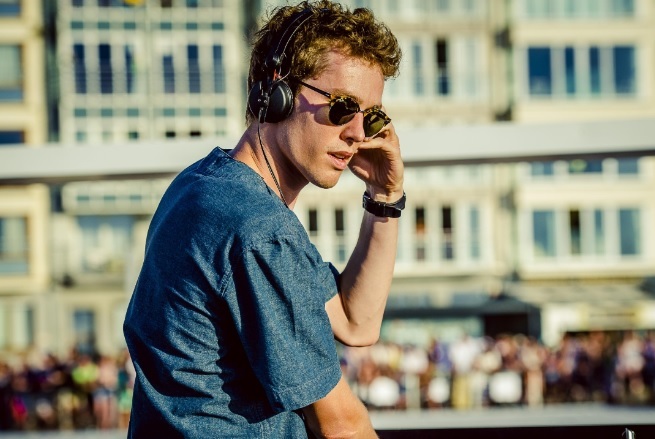 Home Edm News Lost Frequencies teams with Netsky for new track called ‘Here With You’! 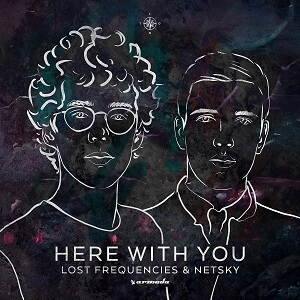 Netsky and Lost Frequencies have joined forces for a new collaboration titled “Here With You” ! 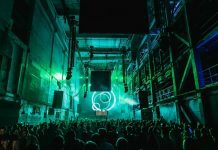 It hasn’t even been a year since Lost Frequencies unleashed debut album ‘Less Is More’, but the Belgian hit machine has already given fans a mouth-watering sample of what to expect from an upcoming Deluxe version of his first studio album. 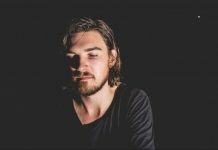 Together with Drum & Bass kingpin Netsky, he has come up with brand-new track called ‘Here With You’, which was released today on Amsterdam-based record label Armada Music. 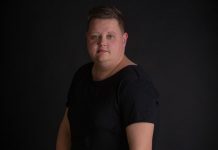 Oozing musical brilliance and heaps of crossover potential, the new collaboration called ‘Here With You‘ offers a high-end arrangement filled with delicate guitar tones, heartfelt vocals and sublime synth play. 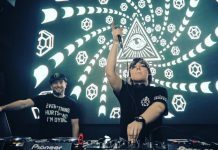 Playing to the strengths of both Lost Frequencies and Netsky, it showcases a special kind of sonic magic that nothing else can compete with. 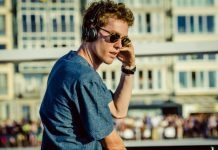 ‘Less Is More (Deluxe)’ demonstrates the full extent of Lost Frequencies‘ ability to innovate and reinvent himself. 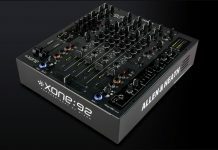 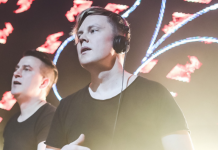 In addition to brand-new offering ‘Here With You’ (with Belgian comrade Netsky), this new version of ‘Less Is More‘ contains revamps of each of the sixteen singles featured on the original album, all of which are soon to make their mark on the plethora of shows that comprise Lost Frequencies’ packed summer season tour schedule. 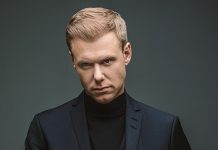 ‘Less Is More (Deluxe)’ will be released on July 28th.